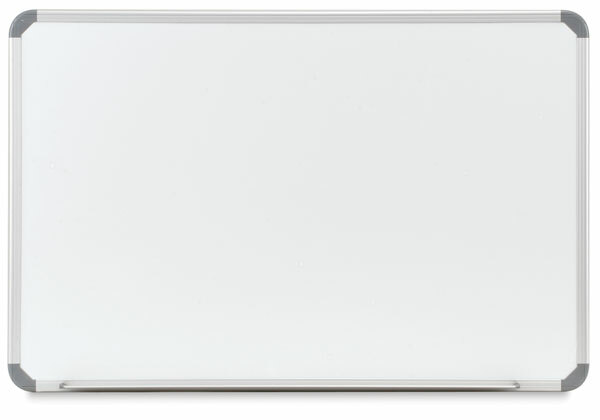 The magnetic surface on this markerboard is sturdy sheet steel with an acrylic enamel finish, perfect for writing and for displaying visual aids. An accessory tray attaches to the aluminum frame to keep writing tools and magnets close at hand. 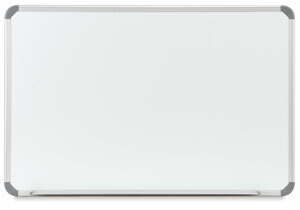 Magnetic Markerboard, 18" × 24"